Oftentimes we would celebrate special occasions and traditional family weekend get together dining in restaurants. We love Filipino and Chinese cuisine. We live in a place surrounded with casual and fine dining restaurants so it's easier for us to choose where to go. When tired or too busy to cook, we would usually go out and spent a few hundreds for a good meal. From time to time I would have dimsum; shark's fin dumpling has been my favorite. 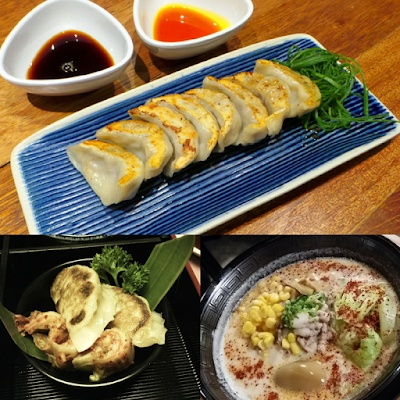 Aside from shark fin dumplings, I would indulge with flavorful noodles or congee. A bowl of congee with century egg goes well with steaming siopao. What's great about dimsum is the variety - chicken, pork, vegetable and seafood. I also love pork gyoza, shark's fin sui mai or steamed dumplings. Hubby always go for shrimp dumpling and vegetable rolls though. Steamed shark's fin dumplings dipped in soy sauce with a bit of chili sauce taste really good. I eat as it is or paired with garlic or hainanese rice. Hey there's more? Chinese restaurants have special dimsum offer at half the price especially in the afternoon. Then I realized there's something wrong with the food I used to love. Am I eating shark meat? I hope not. 1. Some provinces in the Philippines are known dive tourist attraction because of thresher sharks. We are lucky to have an established pelagic thresher shark dive industry. Monad Shoal near Malapascua island and Daanbantayan remains to be the places in the world where scuba divers can see pelagic thresher sharks almost every day. I haven't seen one and I wonder how it feels to be up-close. The presence of thresher sharks has turned these places a major dive tourist attraction and promotes tourism in the country, helping local residents. In Cebu, sharks are considered valuable for both their ecological and economical value so the province issued a Resolution protecting all sharks and raus in all its municipalities and established the Philippines' first shark and ray sanctuary in Daanbantayan. This legislation makes the Philippines one of the few countries in the world to have domestic protection for sharks. 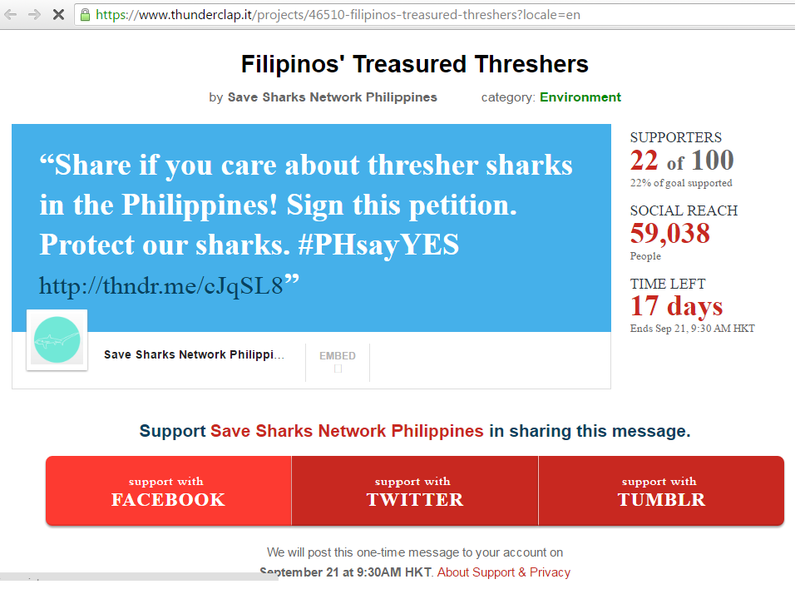 Aside from Cebu, thresher sharks are given local protection in Batangas City, Panglao in Bohol, and Palawan. These are all for protecting sharks. 2. There's shark in vitamins, soup and maybe in our shoes. You would easily recognize these products say with the word shark in the product name, like shark teeth, shark liver oil, or shark leather. Even the food and certain energy drinks, supplements, vitamins, and I'm not surprise if some cosmetics brand will also contain shark products. Unfortunately, there are still incidents of shark fishing, hunting and trading elsewhere. The skin to internal organs are used for different purposes - food, clothing, accessories, and cosmetics. According to the recent talk I attended, shark fin dumplings made with real shark's fin meat are quite expensive. But there are places trading shark's fin meat at a very low price. I hope that all the shark's fin dumpling I've had consumed in the past were not really made of shark's fin meat. Thresher sharks are now endangered so I promised myself not to patronize any form of food with the name shark's fin in it; not even thinking about owning a shark-made bags and accessories. 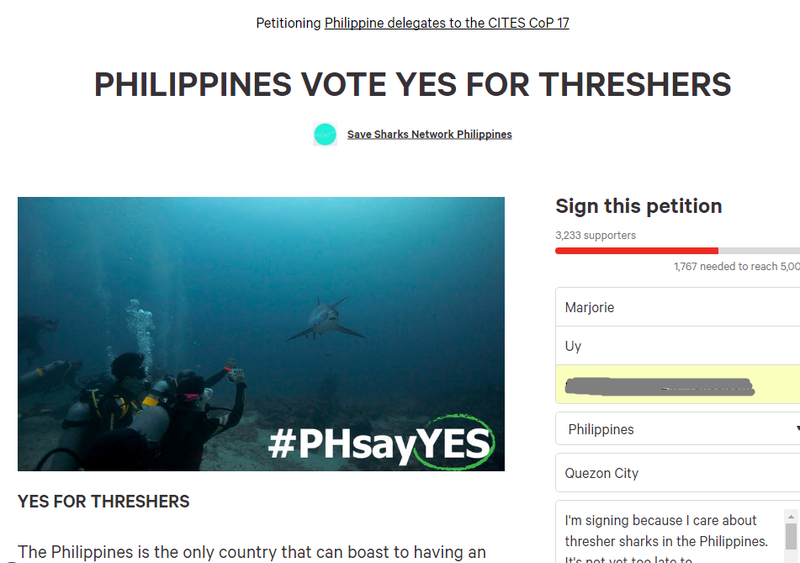 It's not yet too late to #SaveThresherTala and you too can make this happen. This coming 24 September to October 5, 2016 at Johannesburg, South Africa all three species of thresher sharks are being proposed to be listed on Appendix II of the Convention on the International Trade in Endangered Species of Wild Fauna and Flora (CITES) at their Conference of Parties (CoP) 17. The Philippines will be represented by the Department of Agriculture - Bureau of Fisheries and Aquatic Resources (BFAR) and the Department of Environment and Natural Resources. This action will prevent unsustainable fishing of thresher sharks as the market for their fins will now be monitored and regulated. You can be part of the #SaveThresherTala and #PHSayYes. If this proposal passes, all trade in thresher sharks would be required to be sustainable - a policy that would go a long way in ensuring their survival for generations to come. 1. Voting the petition. Click here and it will bring you to the voting page. 2. Writing to BFAR to convince them to VOTE YES! 3. Visit Malapascua island to see thresher shark and support the community. Show your support by sharing on social media Save Sharks Network Philippines and help us reach 100 supporters, at the moment there are already 88 supporters. The next time you crave for dimsum, check out what you're eating and make sure there's no shark meat in it. As for me, I would go for vegetarian rolls, pork, beef and sea food dumplings except those with real sharks fin meat. Of course there's always buns, and yummy desserts like custard tart. Although sharks population are in decline, I believe it's not yet too late to reverse that trend. Sharks have been an essential part of the marine ecosystem so it's important to protect and conserve them. Tama, there are cuisines and dishes that maybe yummier and healthier. Why do we need to make endangered species just part of the ingredients. 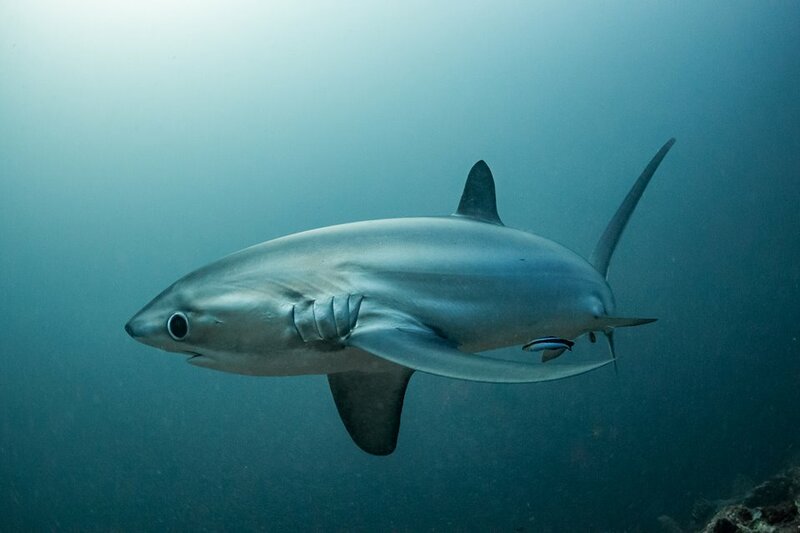 Thresher Sharks don't only help tourism, but also the ecological health of everyone.